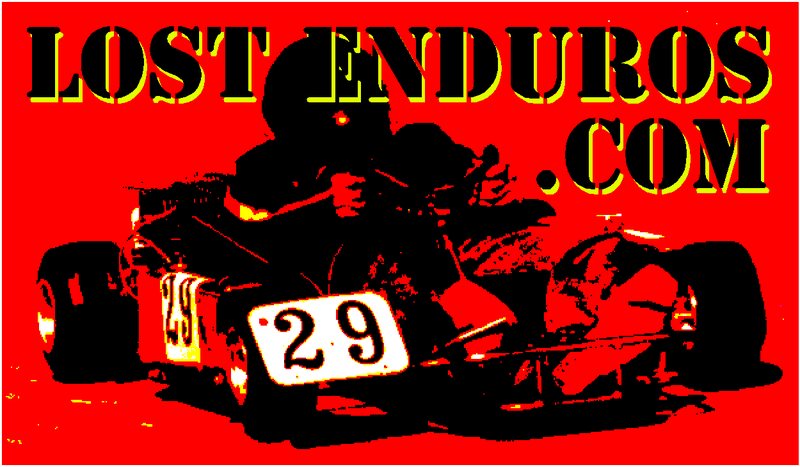 Ok, Here’s how you can support the Lost Enduros web site. You can buy some fine Lost Enduros stuff! Just visit our shop at Cafe Press!